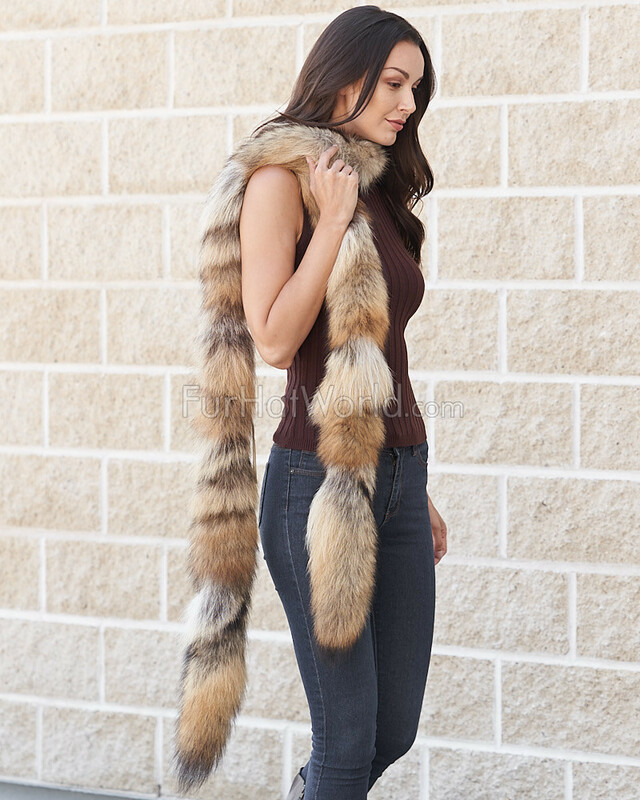 The Coyote Fur Long Boa Scarf is the definition of luxury and elegance; this is a truly timeless piece that will never go out of style. 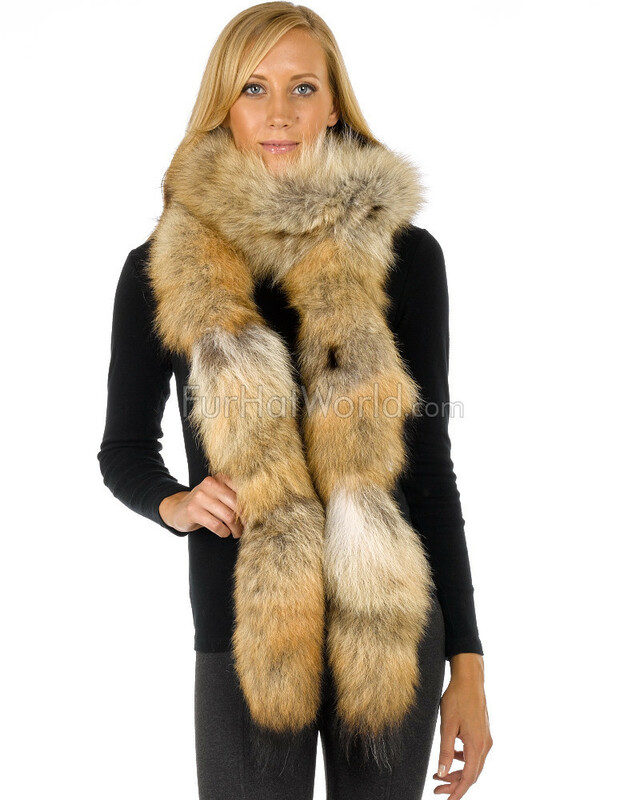 Coyote fur is long, dense and very warm which means that this long Fur Boa Scarf is excellent for the winter; you will be warm and look fashionable all at the same time. 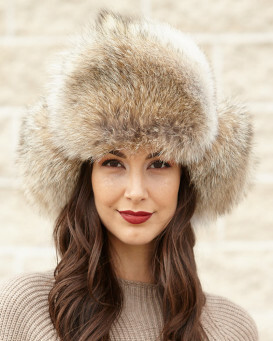 Boas such as this one have been worn by the most glamorous of celebrities and you are sure to look just as glamorous with your own Coyote Fur Long Boa Scarf. "I ordered the Coyote fur boa on Monday and received it on Saturday, really pleased with the delivery service. It is just as the photo showed, I am so pleased with it. I wish I had ordered in time for the previous winter we have just had which was long and cold with a bitter east wind. 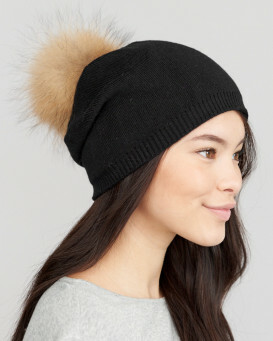 I will definitely order again from FurHat World. Thank you"
"Thank you. Order received within a week. Very plush and elegant. 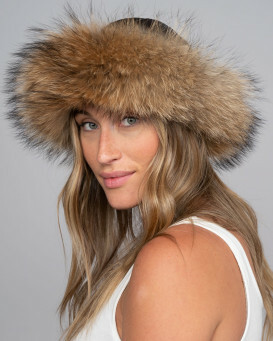 Will make heads turn :)"
"this fur is exactly as shown, very long dense and not as soft as other furs but still gorgeous, would recommend"
"Love it - nice length looks great also fast delivery.Had sheepskin earmuffs, boots and scarf from this company and never disappointed." "Awesome as the picture- worth every penny! 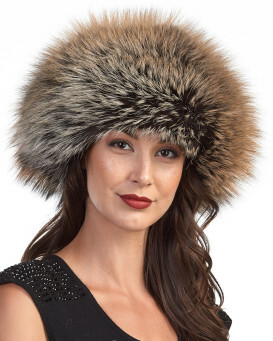 Some complain about the Fur not being consistent- but you have to realize it's many different animals that your price comes from so it's just like human hair - some thicker than others or thinner! But that's what makes it unique and adds texture! Definitely order again!" "I love the look of it but it does not feel soft." "Great scarf - super fast delivery"